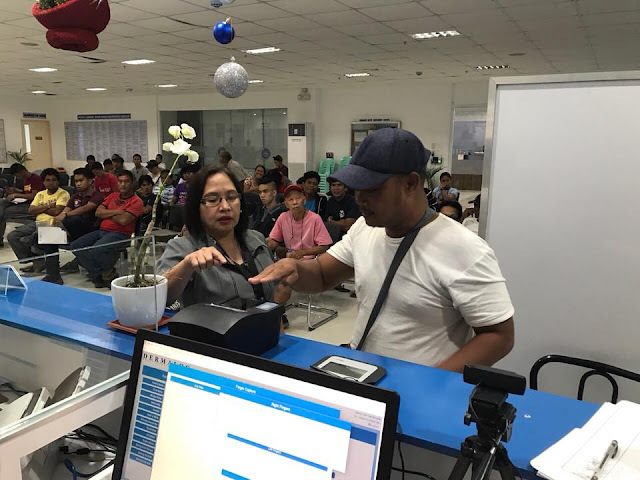 LEGAZPI CITY (November 20) – In addition to LTO Naga, Iriga and Legazpi District Offices, the LTO Daet, LTO Partido, LTO Ligao, LTO Tabaco and LTO Sorsogon begin, printing and distributing driver’s license cards with 5-year validity. This was announced by LTO Bicol Regional Director Atty. Noreen San Luis-Lutey, Sunday. Lutey said they are releasing the five-year valid license cards to drivers who applied for new and renewed identification cards since December 12 last year. “While the data take-on and printing of cards take only a few minutes, please expect long lines at the LTO District Offices as we update the posting and distribution our driver’s license backlogs”, Lutey added.